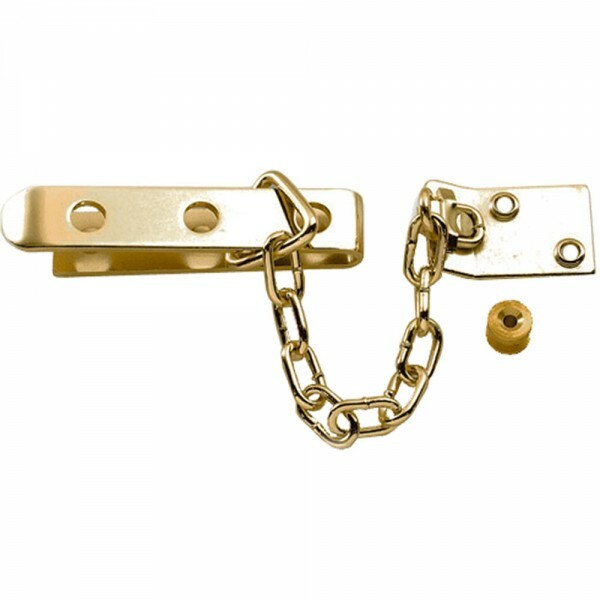 The Yale P1040 door security chain is a heavy duty surface fitted security accessory. It helps one identify a visitor before the door is fully released. 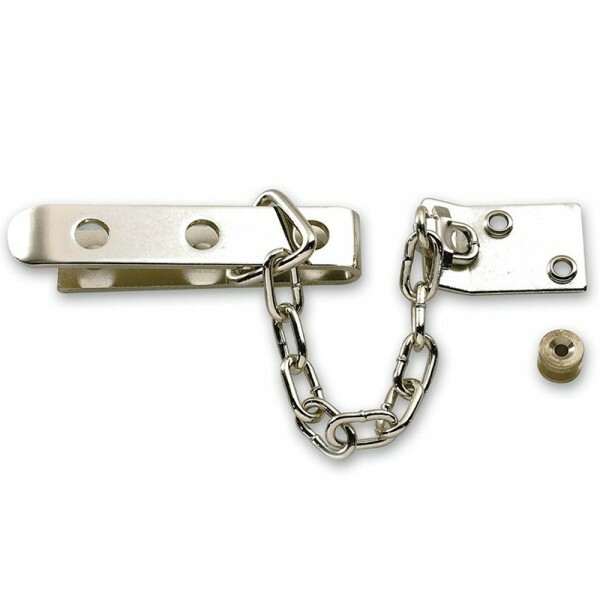 The Yale P1040 door chain provide standard security and come with a 2 year guarantee.